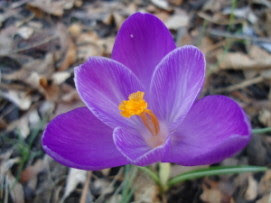 Lexington Houses Blog: Raising Lexington - Enjoy Spring with Your Kids! Hi, thank you for your great post. I really appreciate the efforts you have put in your blog .It is interesting and helpful.